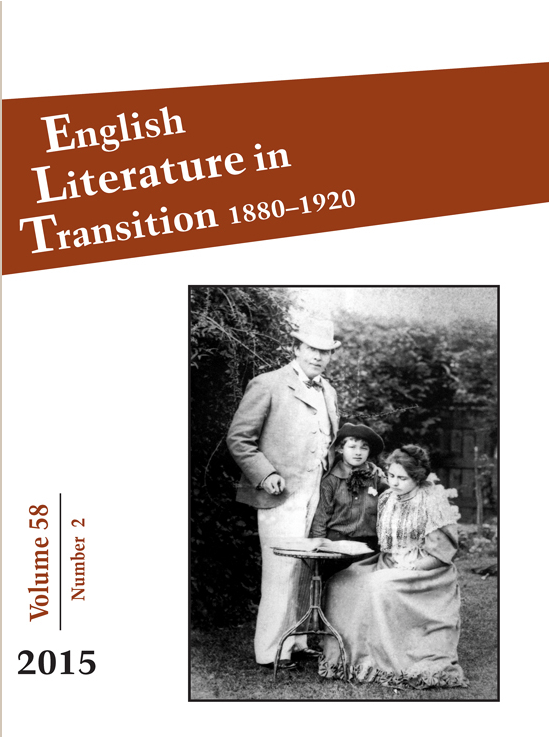 “Writing the Irish Post: The Postal Imagination of Lady Gregory, Thomas Clarke, and Rabindranath Tagore,” English Literature in Transition 58:2 (2015): 220-40. 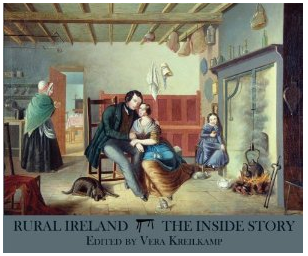 “Painting Print: Reading in the Irish Cabin,” Rural Ireland: The Inside Story, Ed. Vera Kreilkamp. Chestnut Hill: McMullen Museum Of Art, 2012: 73-9. 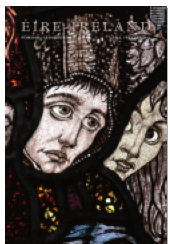 “Ciaran Carson’s Books: A Bibliographic Mapping of Belfast.” Eire-Ireland 40.1-2 (2010) 111-27.